During the first weekend of December, PADI 5 Star Instructor Development Resort, Temple Adventures (aka Dive Pondy) supported the World Security Day Expo held in Chennai, India. A first of its kind for the region, the event was attended by government officials, police (local, state and national), college and university students, tourism groups, and the public alike, with more than 15,000 people visiting the show over 3 days, from Friday to Sunday. Representing Temple Adventures at World Security Expo were S.B. Aravind (PADI Instructor Development Course Staff Instructor and one of the owners of Temple Adventures), Chandru Devadass (PADI Assistant Instructor and Chennai Captain) and Suresh Babu (PADI Divemaster Trainee). The focus of the event was on coastal security and as the Temple Adventures team had already trained many of the Coast Guard and Marine Police, the expo would not have been complete without them. A special mention and thanks was conveyed from Dr. Sylendra Babu IPS, Additional Director General of Police (Coastal Security) in Tamil Nadu. Dr. Babu introduced new staff members of the coastal security who are to undertake diver training with Temple Adventures in the very near future. 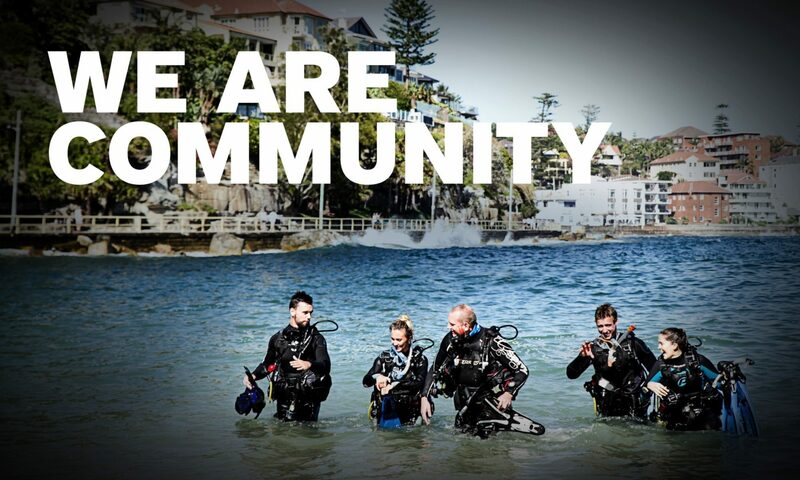 The PADI Instructor team from Temple Adventures will be S.B. Aravind (PADI Instructor Development Course Staff Instructor), Rob Partridge (PADI Master Instructor), Chandru Devdass (PADI Assistant Instructor) Abraham Daniel (PADI Divemaster) and Suresh Babu (PADI Divemaster Trainee).